There was no letter "J" 500 years ago so His name cannot be Jesus or Jehovah! Yasha in the Bible is NOT a pagan term. YASHA means Saviour in Hebrew. 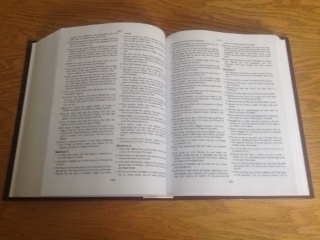 This Bible uses Yâsha' and YASHAYAH for our savior. The Savior said, “I am come in my Father’s name, and ye receive me not: if another shall come in his own name, him ye will receive. John 5:43. The Father’s Name and the Son’s name are the SAME!!! The Hellenist translators substituted their saviour god “Zeus” for our Saviour’s Name, because they were ordered not to teach or preach in the true Name of the Saviour. Acts 4:17, 18; 5:28, 40-42. The reason we don’t have the Saviour’s Name in the New Testament is because He was accused of blasphemy. Matthew 26:62-66; Luke 22:69.
the penalty for blasphemy is death. Leviticus 24:16.
the blasphemer’s name would be blotted out of the tribes of Israel. Deuteronomy 29:20, 21. The Jews did not believe that Yasha was the Messiah, so His name was taken out of the Bible. 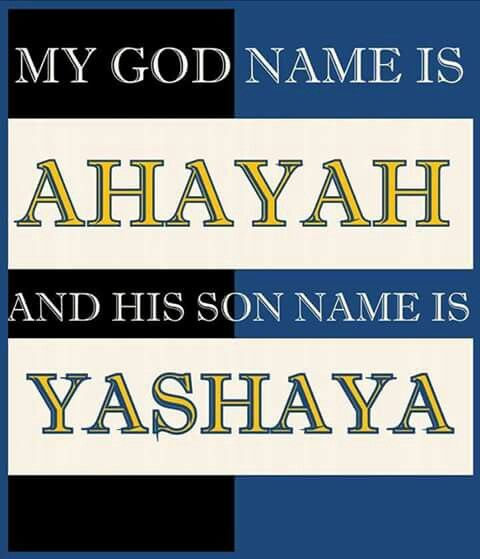 Name of Yasha found in the New Testament, under the praise Hosana (Yashana) Matthew 21:9! The Greeks didn't know what the Hebrews were saying, so they wrote Hosana instead of YASHA-NA, the saviours name was pronounced as Oh Save and was known as perfect praise because IT HAD THE SONS NAME! "Yasha" rode into Jerusalem on the donkey. [Zechariah 9:9] And the children shouted "Yashana" Matthew 21:9 The Saviour said this was perfected praise Matthew 21:16. Hosana/Yashana is perfect praise. Yashana – Hosana G#5614 "of Hebrew origin [3467 and 4994]; oh save! ; hosanna (i.e. hoshia-na), an exclamation of adoration: --hosanna." #3467 is Yasha and 4994 is ‘na’. His name cannot be Joshua because there was only 1 name given to the Messiah. There was already a Joshua of the Bible. Matthew 1:21	And she shall bring forth a son, and thou shalt call his name Yâsha': for he shall save his people from their sins. 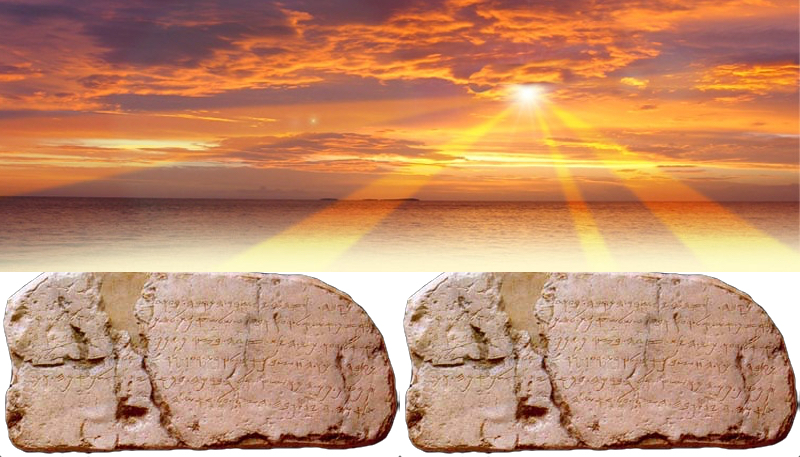 The earliest archaeological evidence of an Arabic name for Jesus is a Jordanian inscription. Enno Littman (1950) states: "Mr. G. Lankaster Harding, Chief Curator of Antiquities Hashimite Kingdom of Jordan, kindly sent me copies of a little more than five hundred Thamudic inscriptions. [...] It is the inscription [Harding No. 476] that interests us here. [...] Below the circle there are four letters: a y, a sh, a ʿ, and again a y." He also states: "These letters are so placed that they can be read from right to left or from left to right y-sh-ʿ, probably pronounced Yashaʿ, and this name is the same as Yashuaʿ, the Hebrew form of the name of Christ." An archaic Arabic root for 'Salvation' exists in Yatha, which may have later formed this name: y-sh-ʿ. The lack of a Waw is still unexplained. Also, the closer correspondence with another name ישעיה [y'sha'yá, "Isaiah" in English] needs explanation or discussion before this inscription can be entertained as an Arabic "Jesus". The Messiah also spoke to them in the Hebrew tongue! That means He is HEBREW and almost certainly had a Hebrew name! Acts 26:14, 15 also Matthew 27:46 Yasha spoke in his Hebrew tongue: “Ishi-i, Ishi-i, Lamah Sabachthani?” that is, “My Ishi, My Ishi, why have you forsaken Me?” . 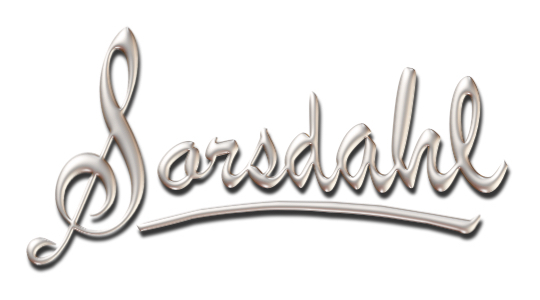 Sabachthani is a Greek Transliterated Word (Indeclinable). The suffix “thani” means: you do this to me. Zabach is a well-known word in Hebrew Scripture. The NASB95 translates the word זבח (zabach) 295 times as sacrifice or offering, and the word עזב (azav) 170 times as forsaken, abandoned or leave. (Logos Bible Software 4, Guides, Bible Word Study. See Strong: H2076, H2077, and H5800). "Yeshu" is actually an acronym for the formula (ימח שמו וזכרו(נו (Y'mach Sh'mo V'Zichro(no)) meaning "may his name and memory be obliterated". Yasha is close to Yeshu, the saviours real name. 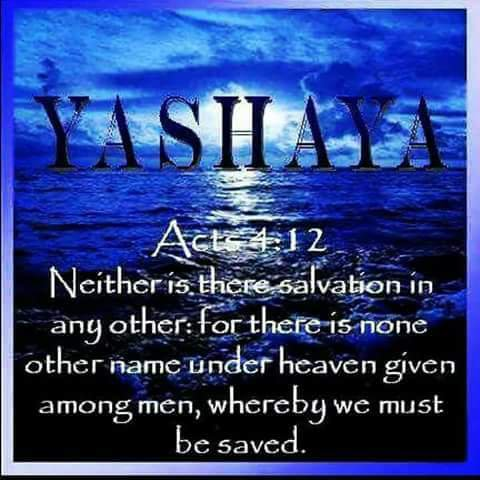 Yasha means Saviour in Hebrew, so the fact that the European Jews wrote down Yeshu for the Saviour is telling! Sefer Toledot Yeshu (ספר תולדות ישו, The Book of the Generations/History/Life of the Messiah), often abbreviated as Toledot Yeshu, is an early Jewish text taken to be an alternative biography of Messiah. It exists in a number of different versions, none of which are considered either canonical or normative within rabbinic literature, but which appear to have been widely circulated in Europe and the Middle East in the medieval period. A 15th-century Yemenite work of the same was titled Maaseh Yeshu, or the "Episode of Messiah," in which Messiah is described as being the son of Joseph, the son of Pandera (see: Episode of Messiah). The account portrays Messiah as an impostor. The stories claim that Messiah (Yeshu) was an illegitimate child, and that he practiced magic and heresy, seduced women, and died a shameful death. But they also show a paradoxical respect for Messiah. Yeshu harasha' or Yeshu rasha' is very very close to Yasha which means saviour in Hebrew. The fact that medieval people who wanted his name blotted out called him that, is a lot closer then the modern 500 year old name of Jesus. 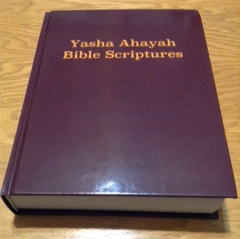 The Yasha Ahayah Bibles uses Yasha for the Messiah rather then other Pagan terms like Jesus or Joshua etc etc.